The thought of a lifelong friend getting married should bring a smile to your face. What should bring an even bigger smile is the thought of being asked to be the best man. As leader of the groomsmen, you will be partially responsible for the success of the wedding. Here are four ways to prove you are truly the best man. Your most daunting task as best man might be giving the speech at the reception. Even if you aren't the most seasoned public speaker, you can still give a heartfelt and memorable speech. The most important thing is that you don't procrastinate. As soon as you are named the best man, you should be thinking over your speech. Practice it as much as possible at home. And when it comes time to deliver it, you will likely feel relatively at ease. Great weddings don't just happen by chance. They're the result of weeks of preparation and effort from all parties involved. As best man, you should be doing your part to make sure all the pieces are in place for your part of the wedding. One major aspect is proper clothing. You want to make sure that everyone has the right attire, based on the wedding theme. For instance, Circle S dress pants would be great for a wedding with a ranch theme. Before the wedding, men typically experience a night of fun with their friends in the form of a bachelor party. There's no rule for what a bachelor party should consist of. Some like to go out to a bar or club, while others like to have dinner at a gourmet restaurant. Whatever you choose, make sure that it's something that would appeal to everyone in your party including, most importantly, the groom. On the day of the wedding, you need to bring out all your inner-leader sensibilities. 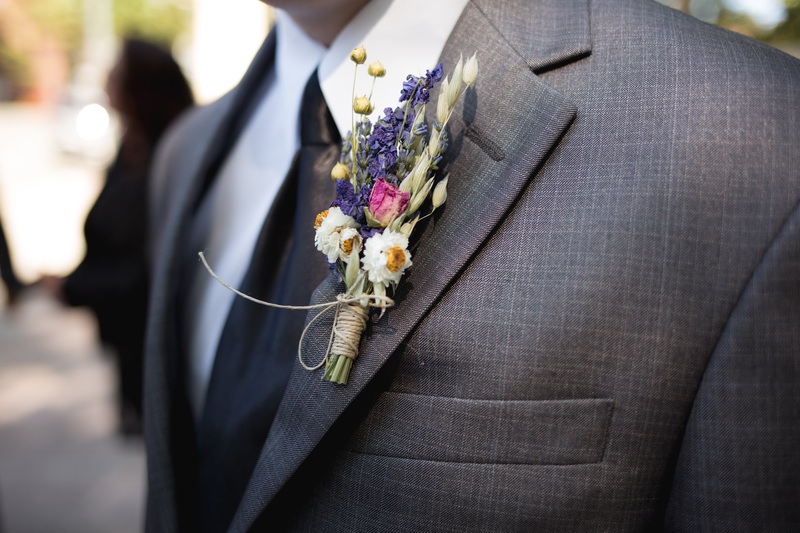 You want to pay close attention to make sure all the other groomsmen are where they need to be. You should also be communicating with the groom and making sure that everything is to his liking. Make sure to emphasize that this is his day and that you want to make it as special as possible. There's a reason why they call it the "best man." You've been chosen as the ultimate friend and bearer of some of the most awesome responsibilities. It may seem daunting at first, but remember that your friend wouldn't put this trust in you if he didn't believe in you. When he looks back with fondness on his wedding, your role as best man will be one of the reasons.